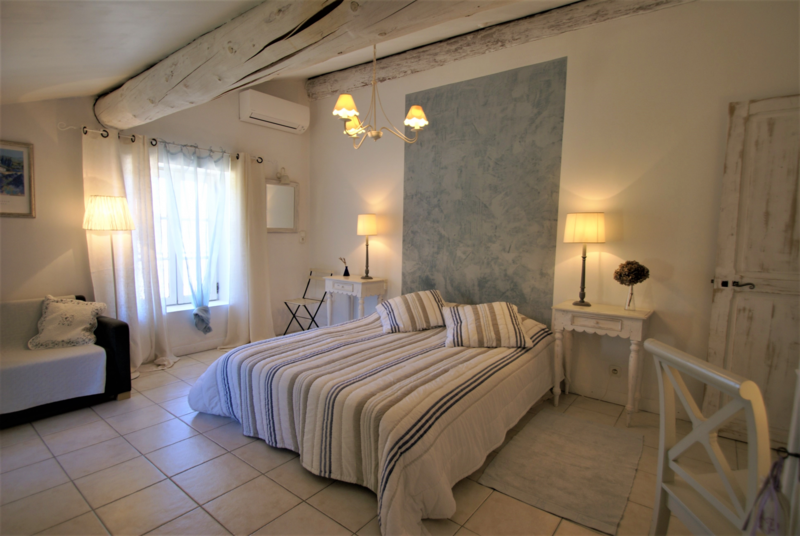 our charming guesthouse Côté Provence has been tastefully restored with the accents of Provence to create a place dedicated to well-being. 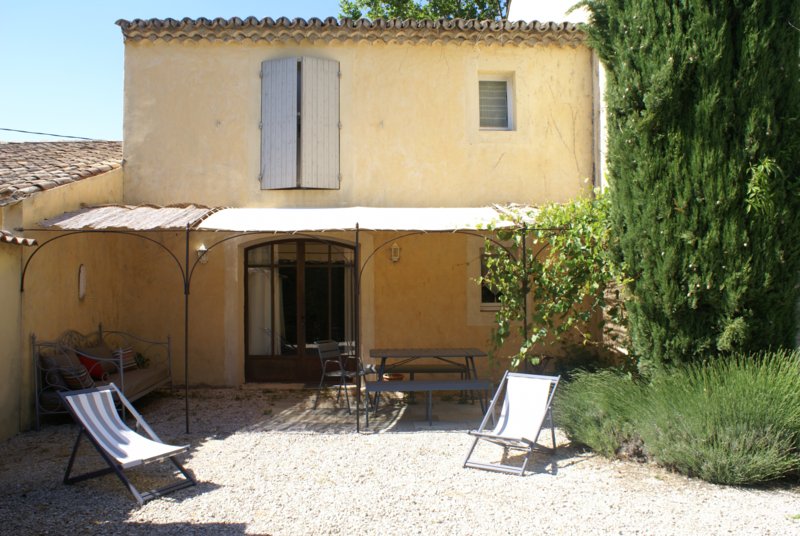 Please visit our website www.coteprovence.com to discover our House and all our services. We are committed to answering you within 24h. Situated on the 1st floor, garden side. 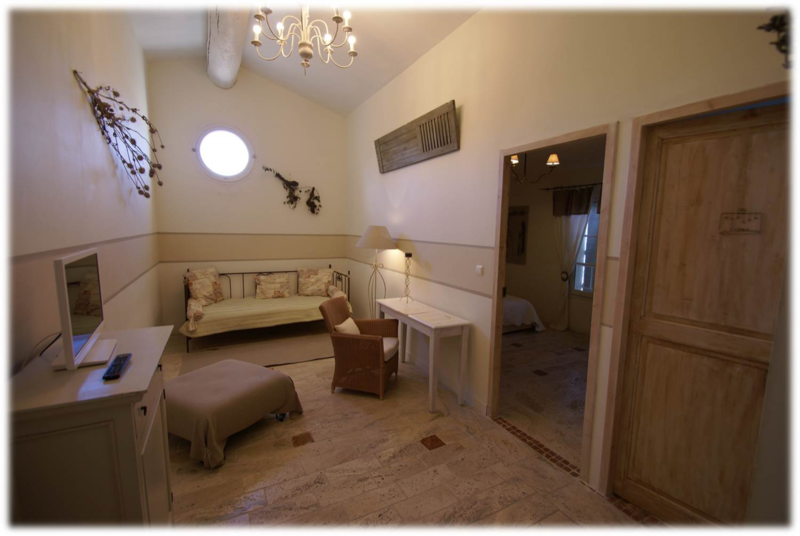 Located in the main body of the Mas, on the second floor, it offers a surface of +30sqm. 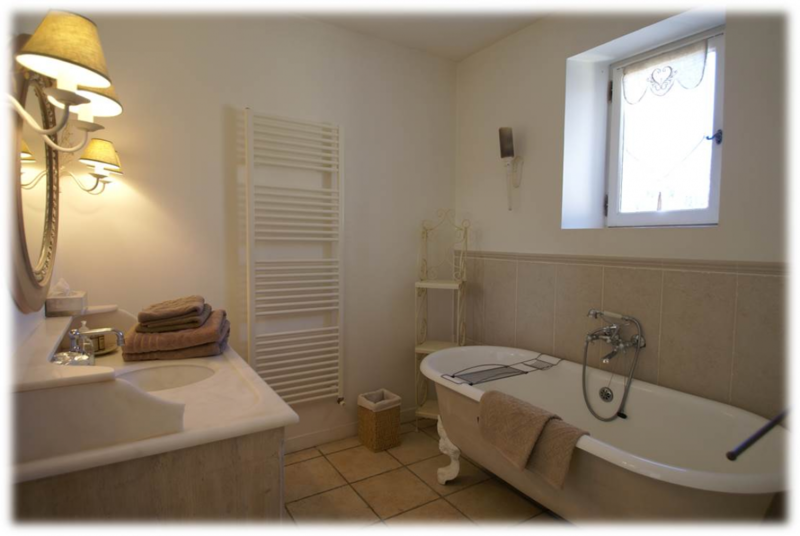 With it's small kitchen, a bathroom with bathtub, air-conditioned, it welcomes ideally 2 adults with a baby or young child (baby cot / kid's bed on request). 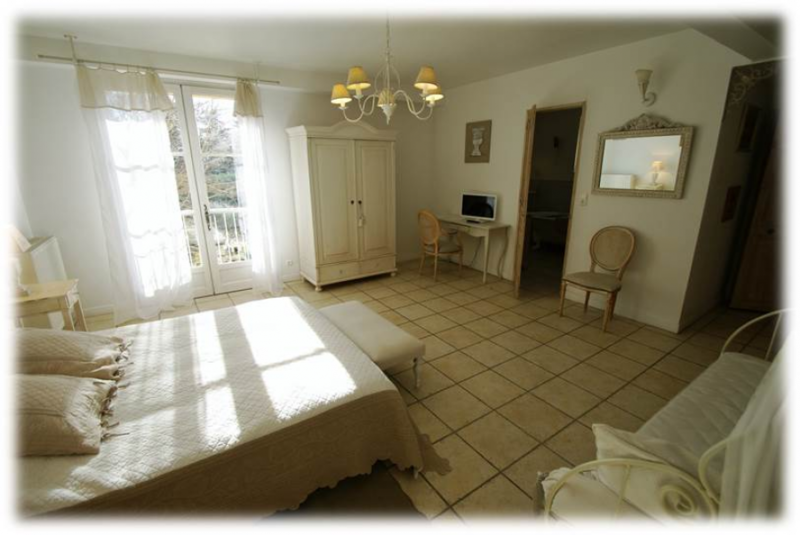 The Studio Lubéron allows you to be independent while enjoying all the services of the B&B. Characteristics: 30sqm, air conditioning, queensize bed of 160*200cm, sofa, flat screen TV, DVD player, small kitchen, bathroom with bathtub (possibility to shower), 1 separate WC. Free Wifi. 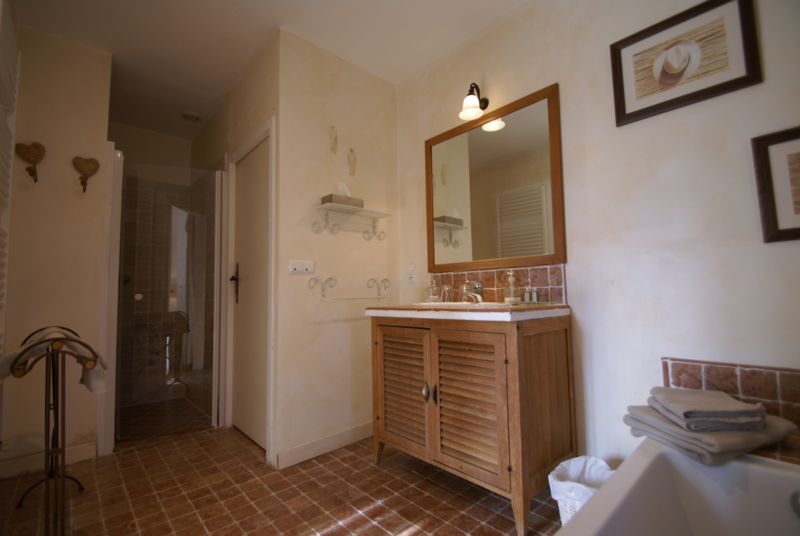 Suite Roussillon offers a country chic décor and its bathroom evokes by its colors the Roussillon village’s oches lanscapes. 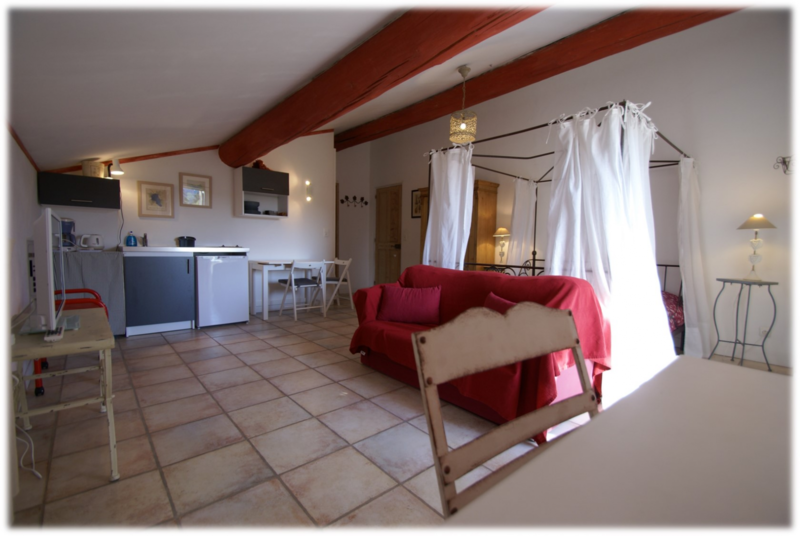 This vast Suite of +38sqm is composed of one bedroom with double bed in 160*200cm and a separate linving room with sofa bed (90*200cm) and can welcome for example a couple with a child. Bathroom with bathtub and walk-in shower, private toilets separated from the bathroom. Flat TV screen in the living room, free Wifi. Air conditioning. 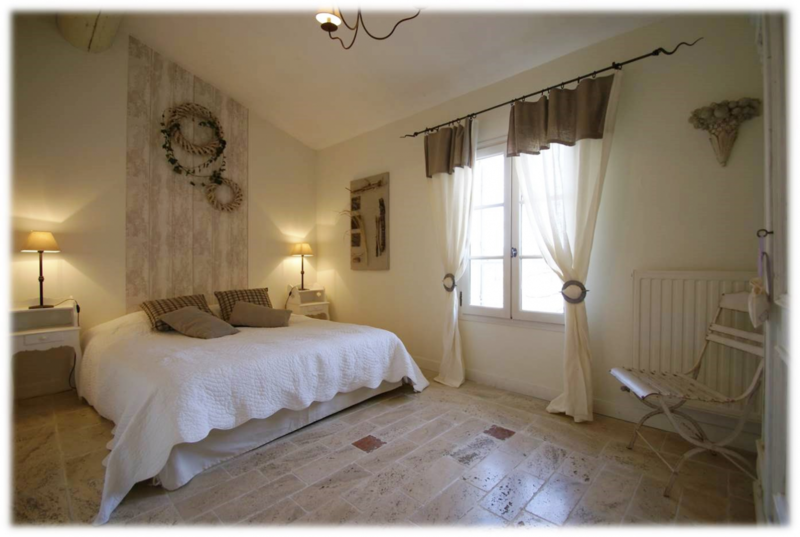 Perfect for a romantic escape, the Saint Remy Suite, through its decor, offers you a refined and romantic atmosphere. 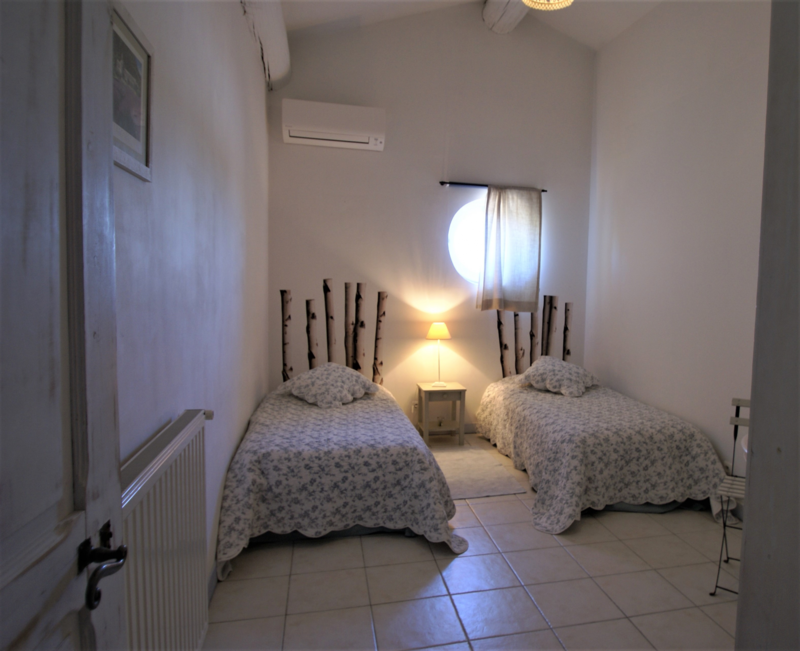 Large room of +30sqm with kingsize bed in 180*200, ceiling fan, min bar, sofa, bathroom with bathtub and walk-in shower with rainfall showerhead, toilets separated from the bathroom, flat TV, free WiFi. Suite Sénanque distills lavender colors in tribute of the famous 12th century abbey built in the middle of a lavender field. 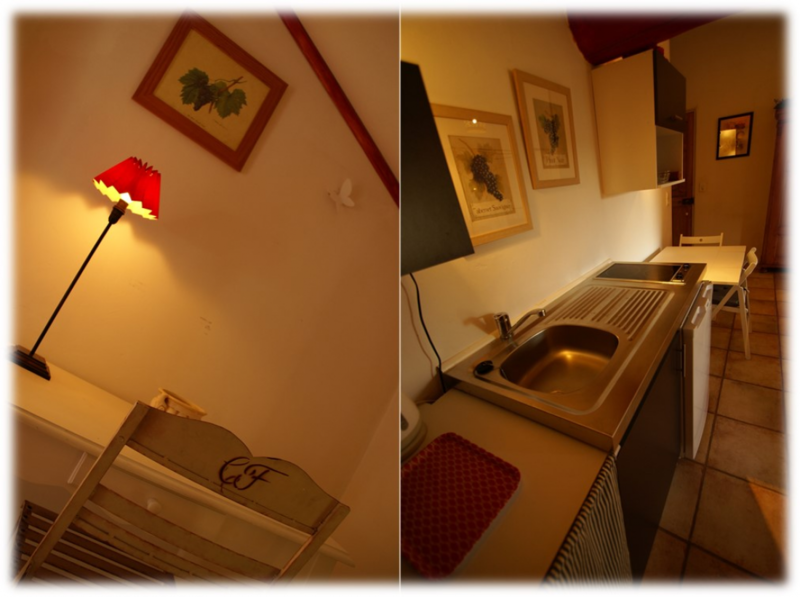 With its two bedrooms (one with queensize bed in 160*200cm, one with two single beds in 90*200cm), Suite Sénanque offers 36sqm and idealy feets to family. Bathroom with bathtub and walk-in shower. Flat TV in the parents chamber, free WiFi. Air conditioning in both rooms. 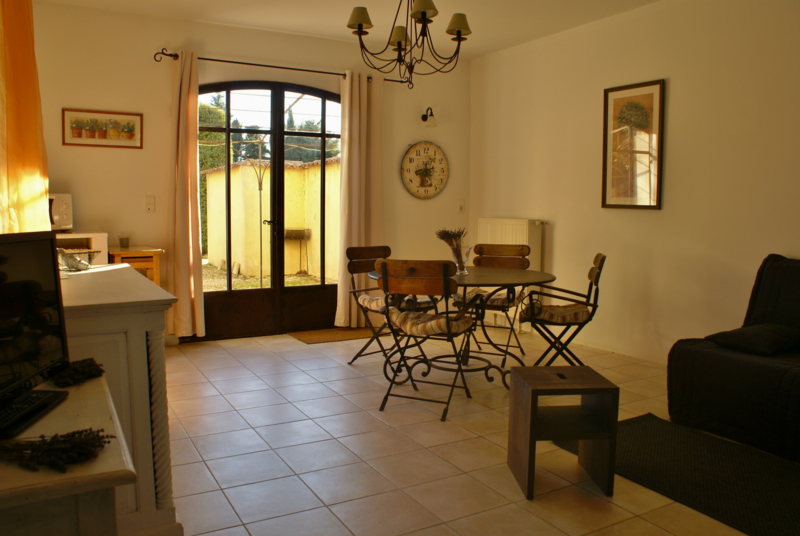 free Wifi, private terrace with garden furniture, barbecue area. 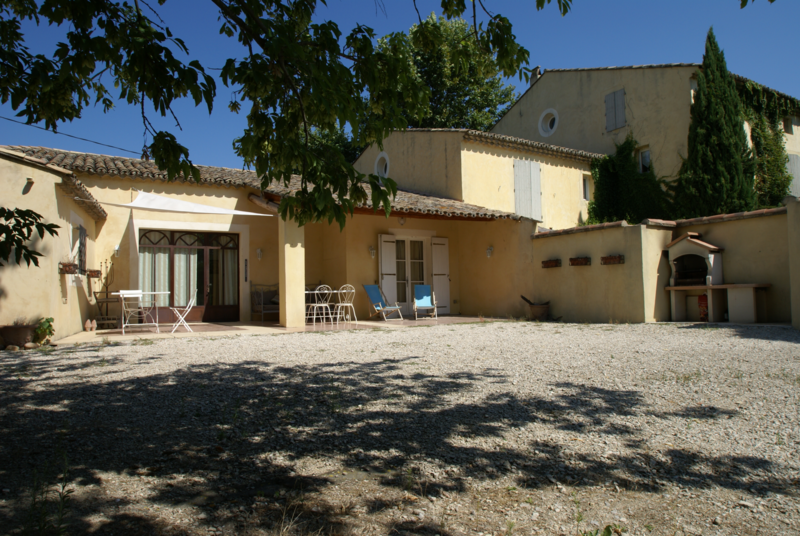 Shaded terrace with garden furniture ; Barbecue at your disposal.